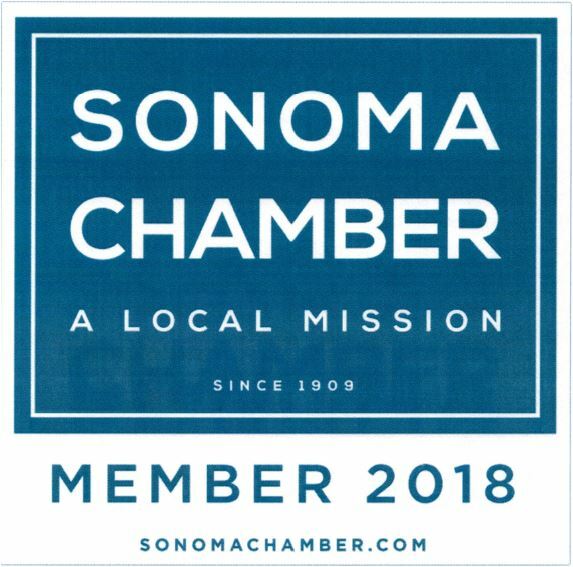 The Sauna at Sonoma Roots: Now Open! ​Sonoma Roots now has an infrared sauna to help enhance natural treatment protocols and encourage relaxation and wellness! There are numerous benefits to infrared sauna use, which can be attributed to heating the body in a safe and effective way, to optimize the cellular function of many organs in the body. Infrared sauna is a dry sauna system, in which the air temperature does not exceed the high temperatures that is common with other types of dry saunas. FAR infrared sauna uses technology that penetrates deeper tissues, enhancing metabolism and promoting sweating and elimination of toxins at lower air temperatures. ​Buy 5, get 1 Free! Add a 15 minute sauna session on to any service with Dr. Danielle or a BLOOM Facial for only $15! Two 15-minute sessions can be combine to achieve 30 minute sessions. Packages are available for one user and cannot be split amongst users. All first time sauna sessions are 15 minutes. Clients can increase their duration in subsequent sessions once they are able to sweat adequately during a 15 minute session. 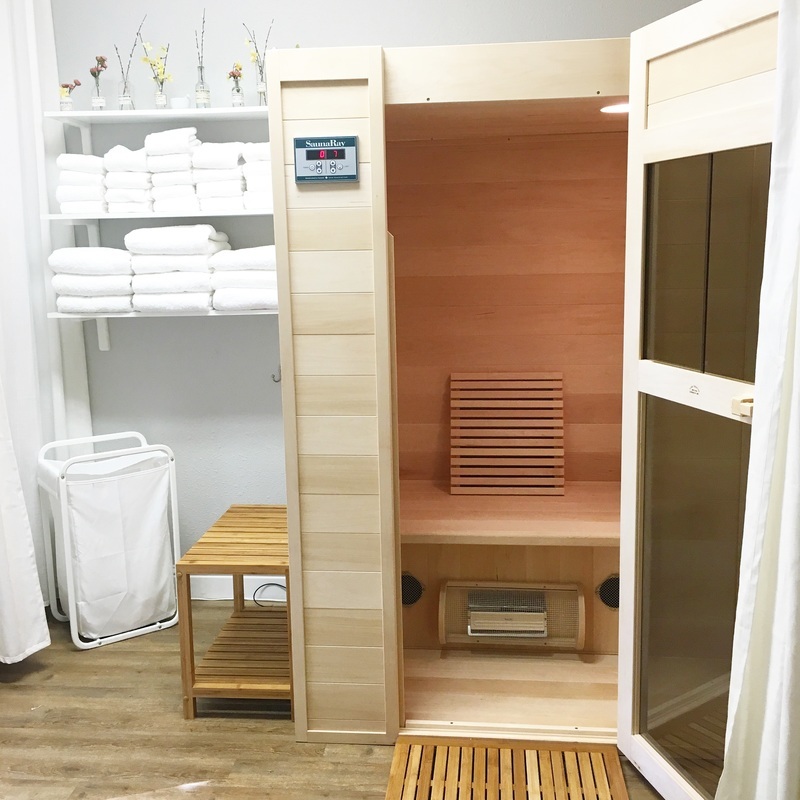 Our far infrared sauna was handmade in Canada, has never been sprayed or fumigated and only natural and chemical-free cleaners have been used on the sauna. Made from sustainable Basswood, the least allergenic type of wood grown in North America, Sonoma Roots' sauna is far superior to saunas made of cedar. The EMF rating of our infrared sauna is negligent at less than 0.2 milliGauss. The following conditions or circumstances are contraindicated with sauna use at Sonoma Roots: Dehydration, recent cardiovascular event, acute joint injury (within 24-72 hours), pacemaker implants, pregnancy / Breast feeding, multiple pharmaceutical medications (must consult with your doctor or Dr. Danielle prior to use) and alcohol intake or drug use prior to sauna session. More information on contraindications can be provided by the staff at Sonoma Roots Natural Medicine.